Chris has lived in Coronado since 1969 and graduated from Coronado High School in 1985. 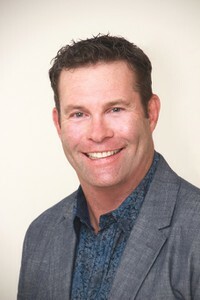 When it comes to Coronado Real Estate and the beach communities of San Diego, Chris has the inside track. He is versed in helping both buyers and sellers get the most from every transaction. Chris believes in educating and empowering his clients so they feel confident with their sale or purchase, whether they're seasoned real estate investors or first time home buyers. ​Always available 24/7 for clients. Call 619-865-3334. My wife and I have purchased 3 houses with Chris. We bought 2 rental properties and 1 property we currently live in. We recommended him to friends and family and he has been able to find them beautiful homes at great prices. He listens carefully to what characteristics you are looking for in a home and tirelessly searches for the perfect fit. He is patient, professional, knowledgeable, and a skilled negotiator. I have placed my trust in him for 3 major purchases in my life and he has performed beyond my expectations. 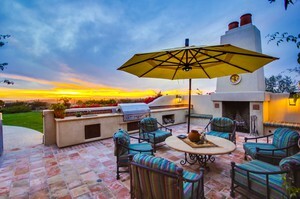 Need My Help With Property In San Diego? Drop a message and I' ll contact you shortly.